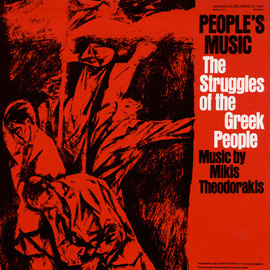 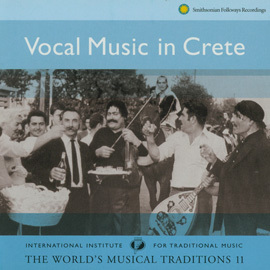 The three-part harmonies with bouzouki accompaniment on this recording epitomize the sound of traditional Greek music. 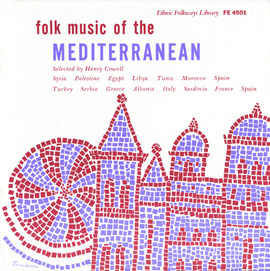 The songs themselves tell tales of maidens in olive groves, lost love, dancing, and merrymaking. 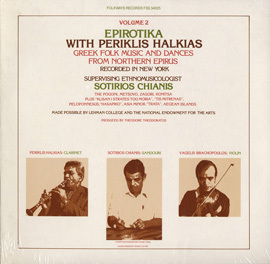 The album includes contemporary and traditional folk songs—some of which date back to the 19th century. 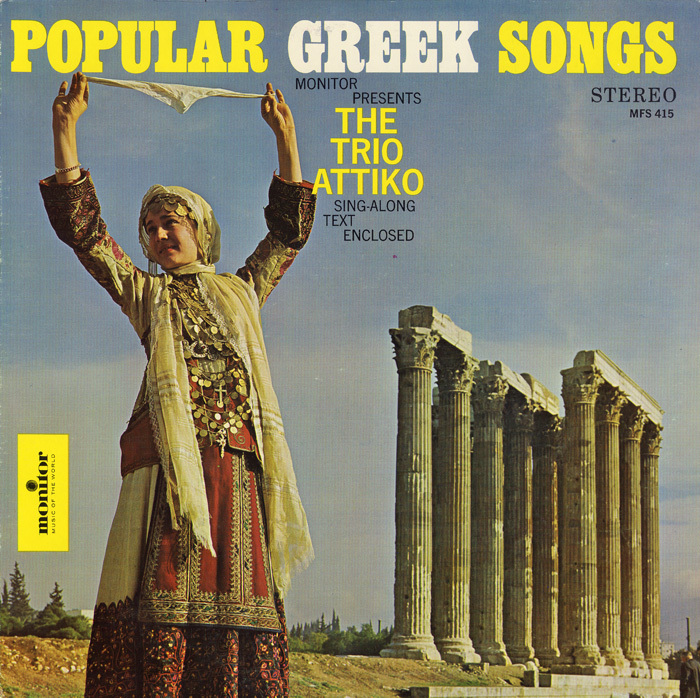 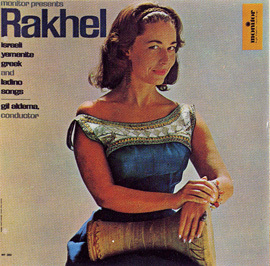 Liner notes include song lyrics in Greek with English translation.